Sun., 21 Apr. - Sun., 21 Apr. 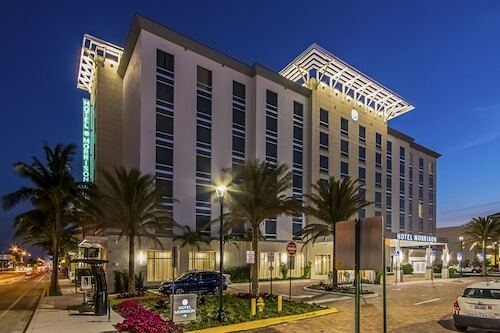 See all 2,813 properties in Fort Lauderdale - Hollywood Intl. 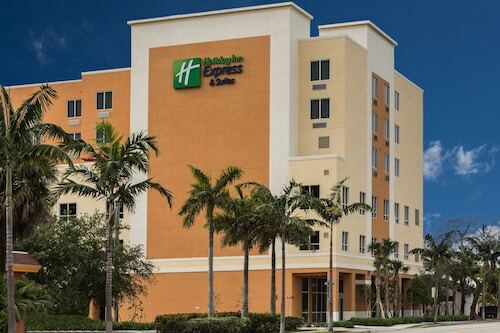 Situated near the airport, this hotel is 0.6 mi (1 km) from The Casino at Dania Beach and within 3 mi (5 km) of K1 Speed and Sheridan Square Shopping Center. Hollywood Beach Golf Resort and Anne Kolb Nature Center are also within 3 mi (5 km). 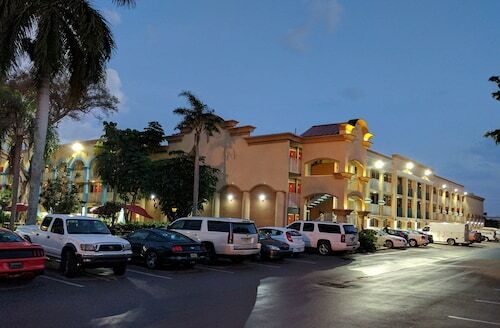 Situated near the airport, this hotel is within 1 mi (2 km) of Fort Lauderdale Antique Car Museum and Port Everglades. Greater Fort Lauderdale-Broward County Convention Center and Water Taxi are also within 3 mi (5 km). Perfect Place to Sleep for a Connecting Flight or the Port Cruise Ships 5 Mins ! Situated in Fort Lauderdale, this vacation home is 0.9 mi (1.5 km) from Naval Air Station Fort Lauderdale Museum and within 3 mi (5 km) of K1 Speed and Secret Woods Nature Center. Water Taxi and Riverwalk are also within 6 mi (10 km).